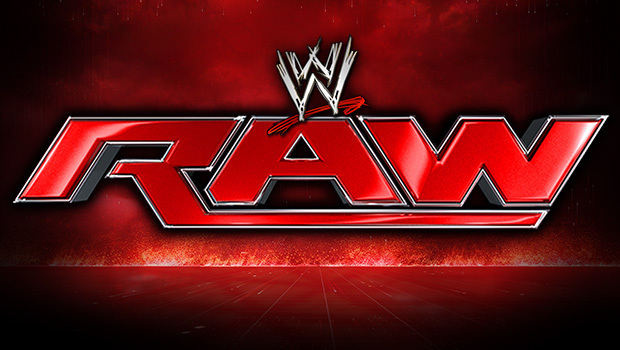 This week's Raw will be the go-home show for the Money in the Bank pay-per-view next Sunday. The match card for MITB will be finalised, though, at this point, it does not look like there will be any more additions to the already stacked card for next Sunday. However, the go-home show is always exciting, as we will get to see which of the Superstars will be high on momentum heading into a PPV and this week's show will determine the same, with two Fatal-4-way matches, a singles match which will happen at MITB as well and a face-off segment already announced. With that in mind, let us have a look at five things we can expect on Raw this week. Two Fatal-4-way matches have been announced for this week's Raw, with the MITB Ladder match competitors going head to head one week before their match. 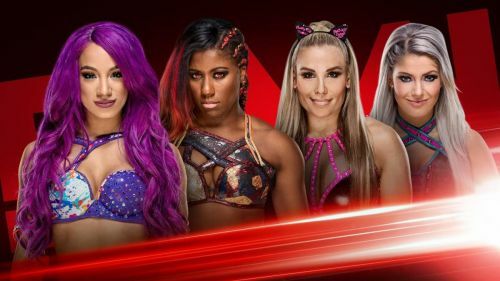 Finn Balor, Braun Strowman, Bobby Roode and Kevin Owens will face off, and the women from Raw who are competing in the Ladder match - Alexa Bliss, Natalya, Sasha Banks and Ember Moon will compete as well. While it seems like whoever wins these matches gain momentum heading into the PPV, WWE often tends to do the exact opposite - the person who wins on the go-home show ends up losing at the PPV. So, it is tough to say how exactly these matches will have a bearing on MITB, so instead of trying to predict the same, we can just settle for some good in-ring action.